For Sundance® Spas Lights, click here! 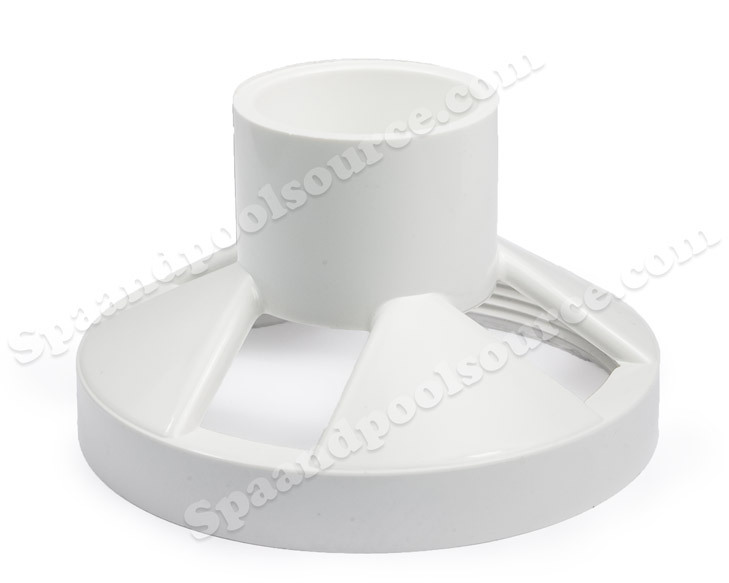 6540-520, SUNDANCE SPAS Double O-Ring, used in alot of applications of SUNDANCE SPAS from Jets to Light Wall fittings. Standard Spa Light Bulb. 12 Volts, 12 Watts. Comes in a 2 pack. Light harness for SUNDANCE SPAS 601, 602, 603 Systems. DOES NOT come with light Bulb.